Russia’s Economic Development Minister has promised that the country will be able to withstand losses suffered since the latest round of U.S. sanctions triggered sell-offs. 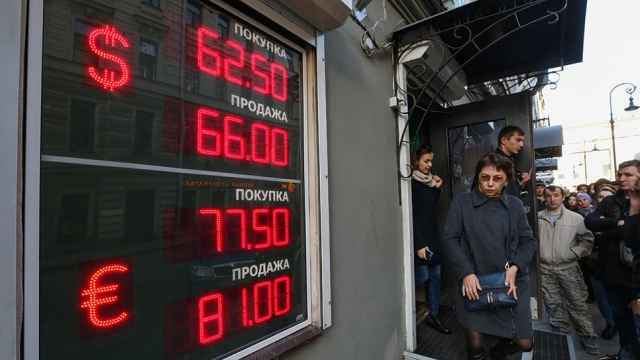 The ruble sank to its lowest exchange rate against the U.S. dollar and euro since December 2016 on the second day of losses. Stocks in major Russian companies and two Russian indices also slid on Monday as investors reacted to a new round of U.S. sanctions targeting some of Russia’s biggest tycoons and their assets. 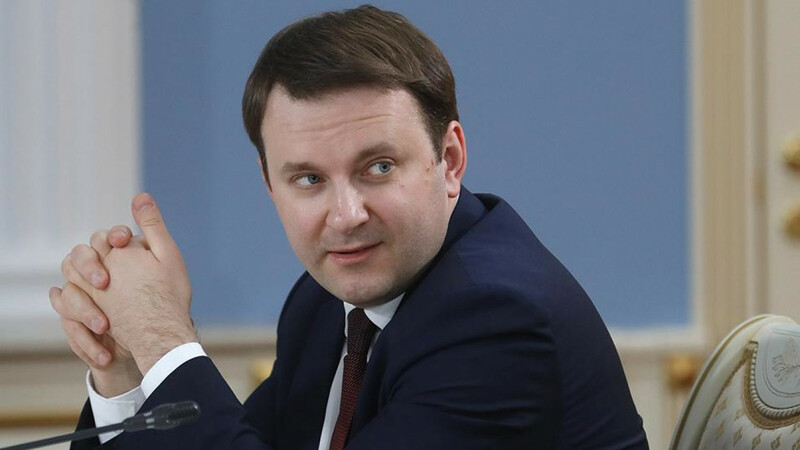 “Macroeconomics and financial markets will of course withstand [losses], you can have no doubt about that,” Russian Economic Development Minister Maxim Oreshkin said in televised remarks on Tuesday. 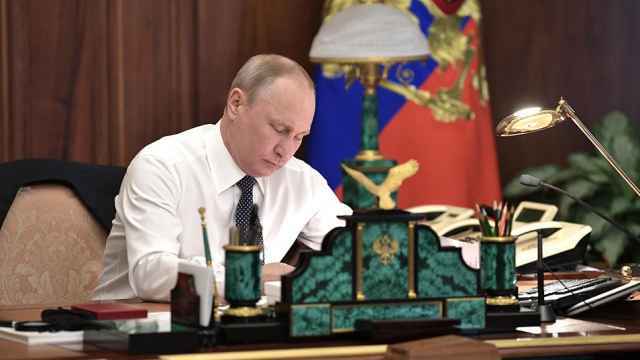 He echoed Deputy Prime Minister Arkady Dvorkovich’s earlier remarks prioritizing the need to “minimize uncertainty” and ensure that sanctions-hit Russian firms stayed afloat. 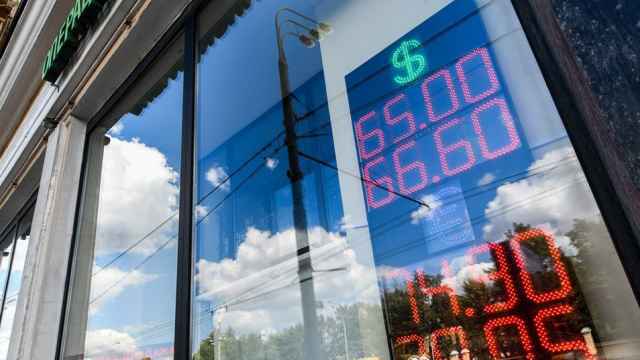 Oreshkin, among a number of senior Russian government leaders and executives who sought to calm investors at the Moscow Exchange forum, said the floating ruble rate was helping to offset a possible negative effect on the Russian economy. The Russian economy is projected to grow by 2 percent this year after a 1.5 percent increase in 2017. Russian Central Bank governor Elvira Nabiullina, who had to deal with a sharp ruble drop at the end of 2014 amid the first Western sanctions, told the forum that the central bank had a wide range of tools at its disposal with which to address the risks. No risks were seen for now to Russia's financial stability, she said. Russia’s 50 richest people suffered collective losses of around $12 billion on Monday, three days after the U.S. introduced fresh sanctions for “malign activities” that include alleged U.S. election meddling. Russian Prime Minister Dmitry Medvedev instructed his cabinet on Monday to draft measures to support the sanctions-hit companies and retaliatory measures against the U.S.
"There have indeed been strong negative trends on the market. Partly that is to do with market trends, partly it's to do with the emotional fallout [from the sanctions]. There will subsequently be a correction,” Kremlin spokesman Dmitry Peskov said on Tuesday.